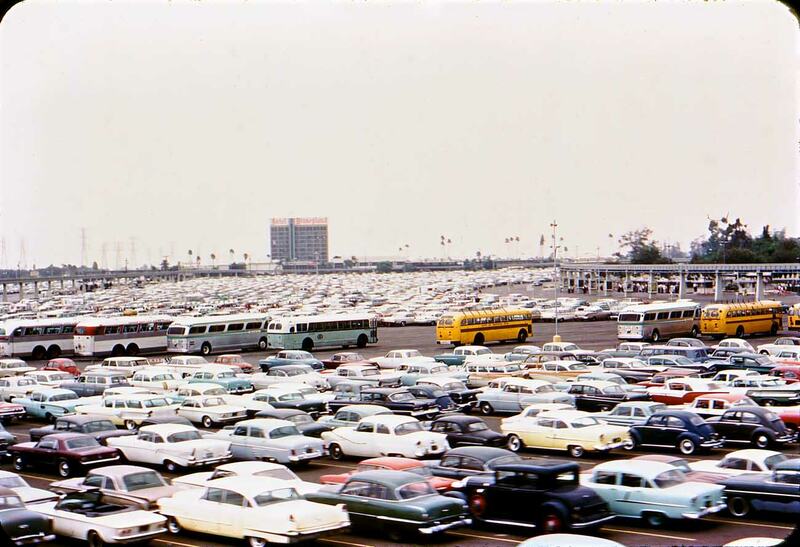 Disneyland Resort, Hotels, and Parking lots have also been premises to the infamous suicides and gang wars. A 7-year-old girl from Torrance, California, was crushed to death beneath the wheels of a bus while on a trip to Disneyland with her uncle. She was walking across the parking lot with her uncle, looking for his car, when she fell under a moving charter bus. She was pronounced dead at the scene. A 15-year-old boy was fatally shot in the Disneyland parking lot. The incident began as an early morning confrontation between rival gang members before escalating into a brawl. Eighteen-year-old Keleti Naea was convicted of second-degree murder, but the conviction was subsequently overturned by a state appellate court. 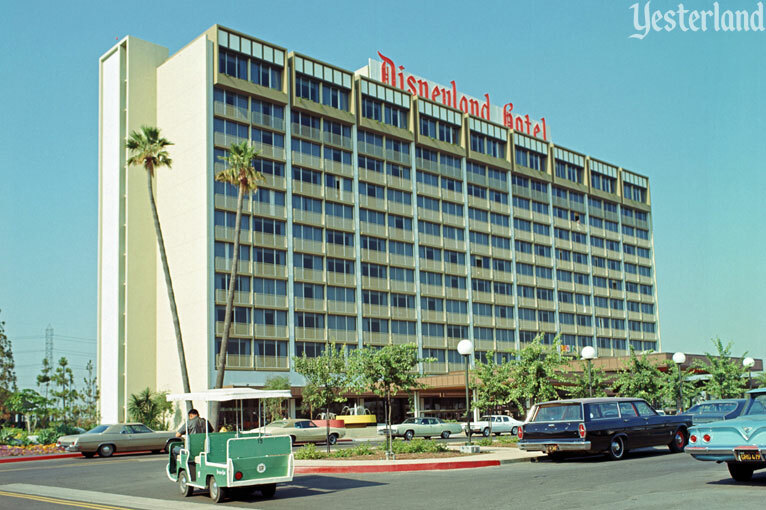 A 75-year-old man jumped to his death from a 9th floor balcony of the Disneyland Hotel. This was the first suicide known to be committed at the Disneyland Resort. A 23-year-old man either jumped or fell to his death from the 14th floor of the Disneyland Hotel. He was not a guest of the hotel, and had climbed over several balconies. 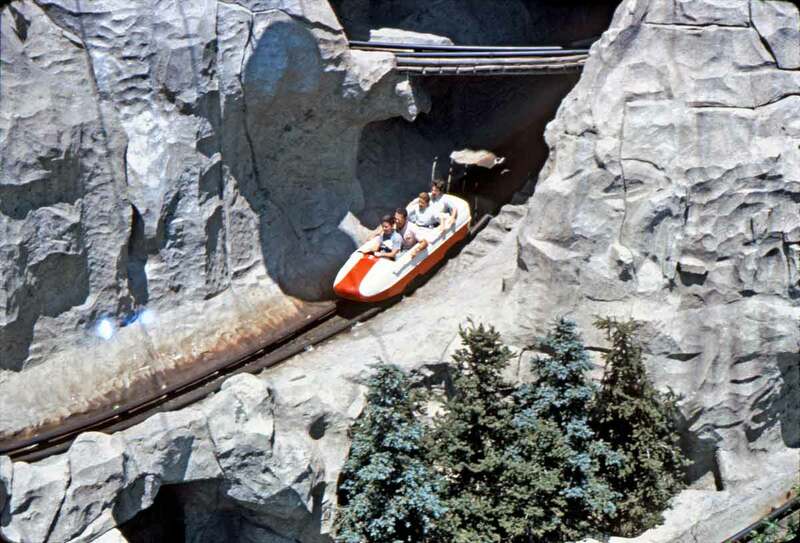 A 15-year-old boy from Long Beach, California was injured after he stood up in the Matterhorn Bobsleds and fell out. It was reported that his restraint was undone by his ride companion. 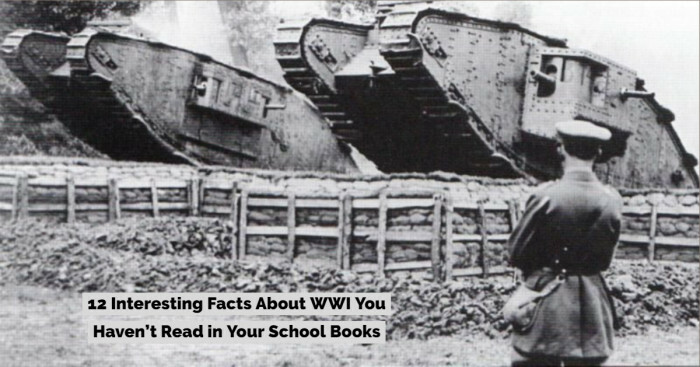 He died three days later as a result of those injuries. This was Disneyland's first fatality. A 48-year-old woman was killed when she was thrown from a Matterhorn Bobsled car and struck by the next oncoming bobsled. The spot where she was killed is now called "Dolly's Drop" by cast members. An investigation found that her seatbelt was not buckled. It is unclear whether the victim deliberately unfastened her belt or if the seatbelt malfunctioned. 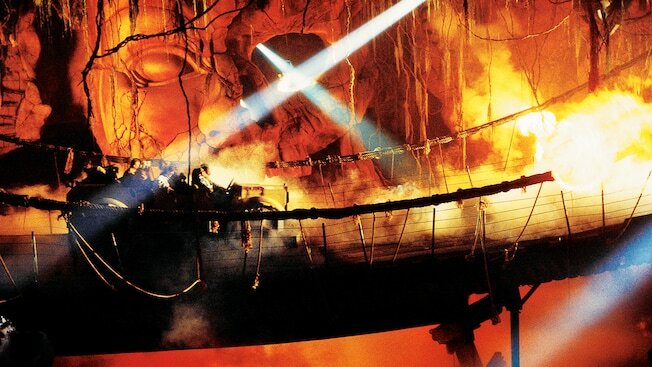 A 23-year-old woman from Spain exited the Indiana Jones ride complaining of a severe headache. She was hospitalized later that day where it was discovered that she had a brain hemorrhage. She died on September 1, 2000 of a cerebral aneurysm. 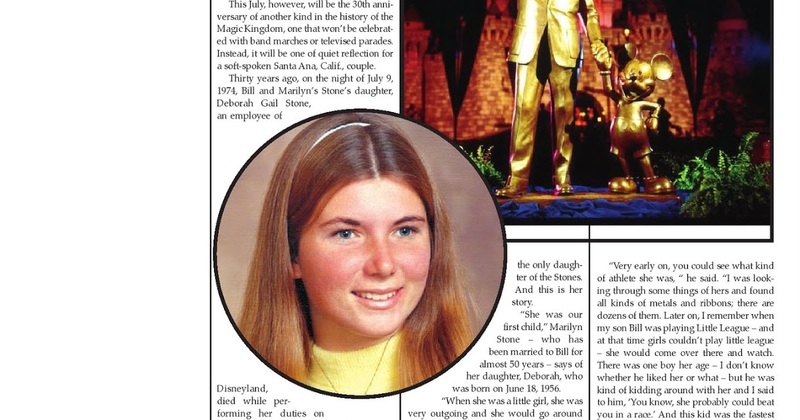 Her family's subsequent wrongful death lawsuit against Disney stated that the victim died due to "violent shaking and stresses imposed by the ride." 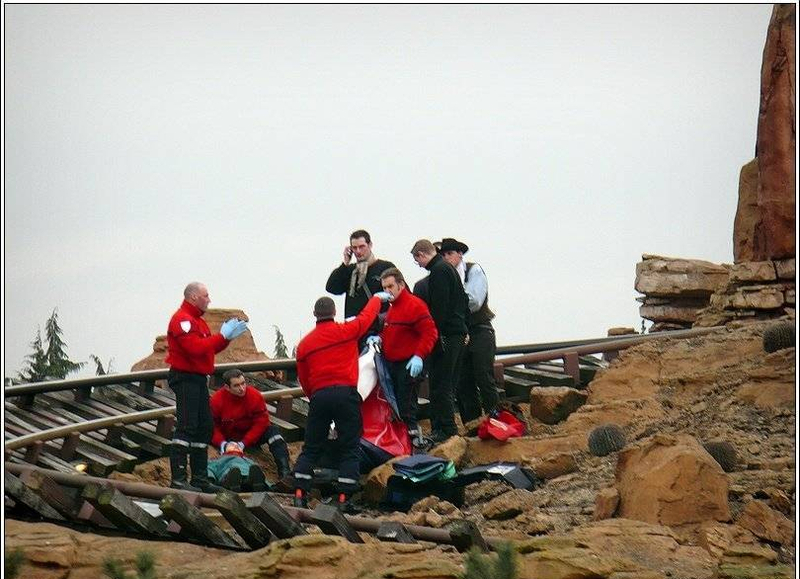 A 22-year-old man died after suffering severe blunt force trauma and extensive internal bleeding in a derailment of the Big Thunder Mountain Railroad roller coaster that also injured ten other riders. 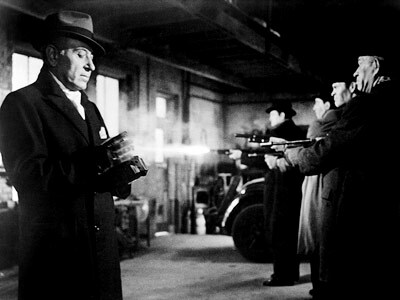 The cause of the accident was determined to be improper maintenance. An 18-year-old employee was crushed to death between a revolving wall and a stationary platform inside the America Sings attraction. She was in the wrong place during a ride intermission; it was unclear whether this was due to inadequate training or a misstep as the ride had been open for only two weeks by this time. The ride closed for two days, and was subsequently refitted with breakaway walls. On April 22, 2003, A 36-year-old stage technician fell 60 feet from a catwalk in the Hyperion Theater, prompting an investigation by the California Occupational Safety and Health Administration (Cal/OSHA). 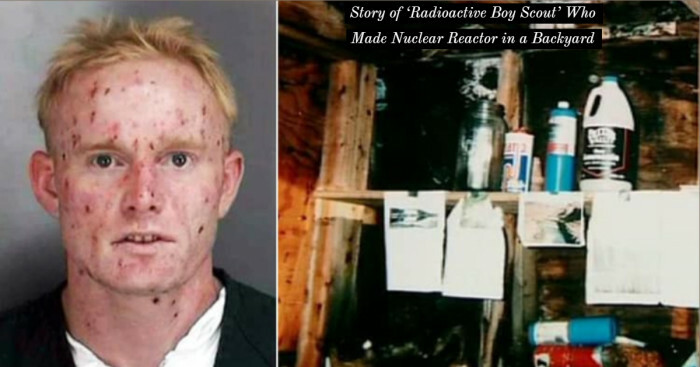 The victim did not regain consciousness following the incident and died on May 18, 2003. 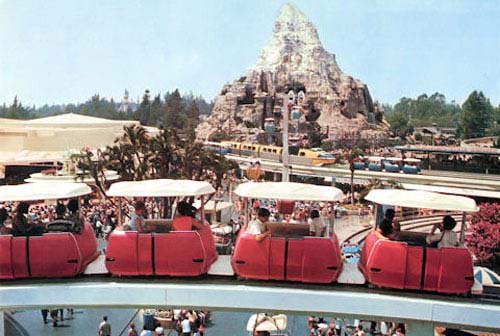 In October 2003, Cal/OSHA fined the Disneyland Resort $18,350 for safety violations related to the technician's death. 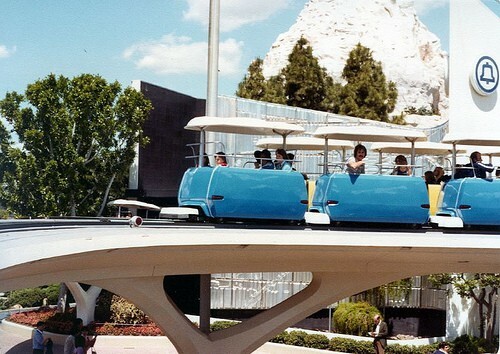 A 17-year-old boy from Hawthorne, California, was killed while jumping between two moving PeopleMover cars as the ride was passing through a tunnel. 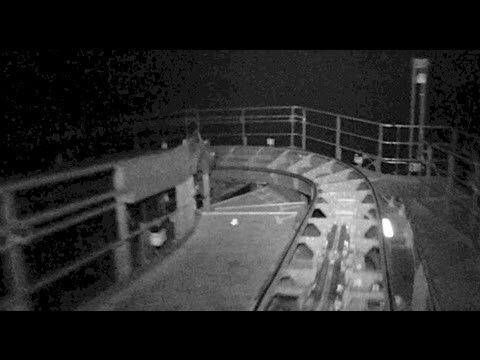 He stumbled and fell onto the track, where an oncoming train of cars crushed him beneath its wheels and dragged his body a few hundred feet before it was stopped by a ride operator. The attraction had only been open for one month at the time. An 18-year-old boy was crushed and killed by the PeopleMover while jumping between moving cars. The accident occurred as the ride entered the SuperSpeed tunnel. An 18-year-old boy drowned while attempting to swim across the "Rivers of America". 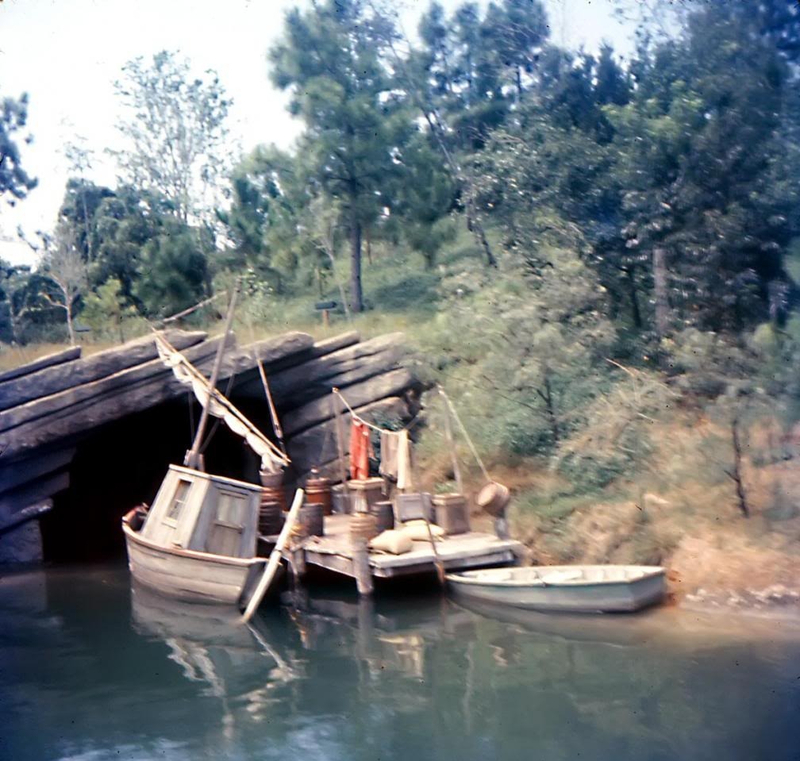 He and his 10-year-old brother stayed on Tom Sawyer's Island past closing time by hiding in an area that is off-limits to guests. When they wanted to leave the island, they decided to swim across the river even though the younger brother did not know how to swim. The victim attempted to carry his younger brother on his back and drowned halfway across. 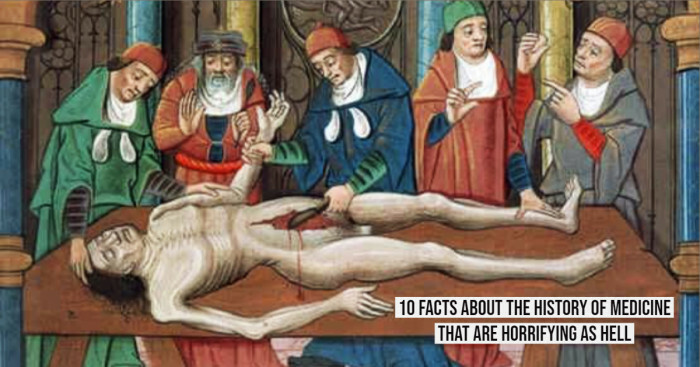 His body was found the next morning. The younger brother was able to stay afloat by "dog paddling" until a ride operator rescued him. 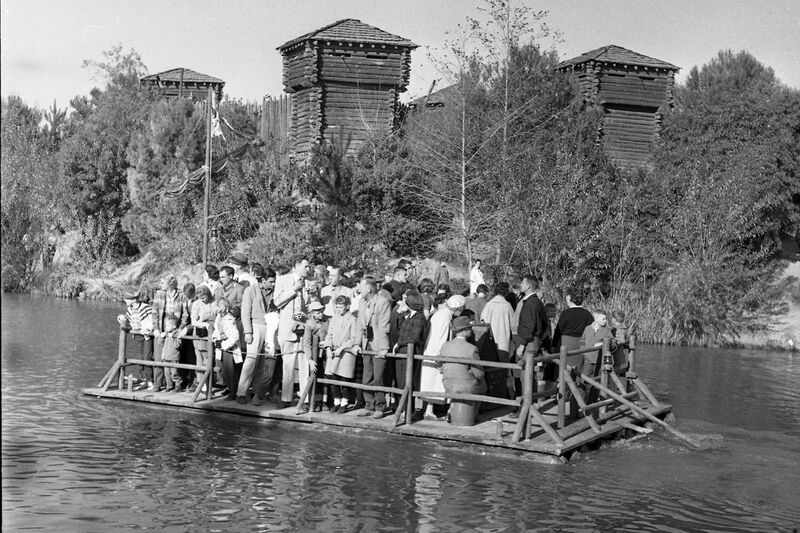 An 18-year-old boy from Albuquerque, New Mexico, drowned in the Rivers of America while trying to pilot a rubber emergency boat from Tom Sawyer's Island that he and a friend had stolen from a restricted area of the island during Disneyland's annual Grad Nite. A 31-year-old woman became ill after riding Space Mountain. At the unload area, she was unable to exit the vehicle. Although employees told her to stay seated while the vehicle was removed from the track, other ride operators did not realize that her vehicle was supposed to be removed and sent her through the ride a second time. She arrived at the unloading zone semi-conscious. The victim was subsequently taken to Palm Harbor Hospital where she remained in a coma and died one week later.